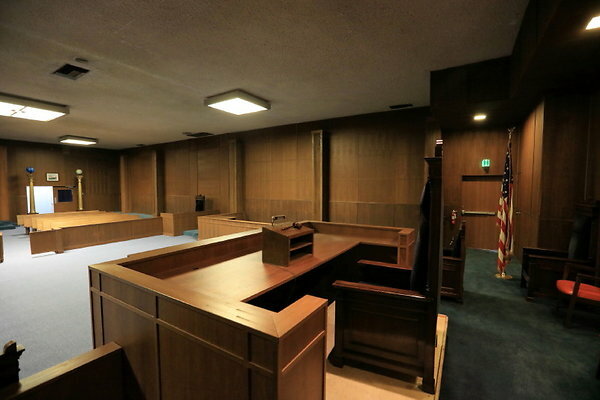 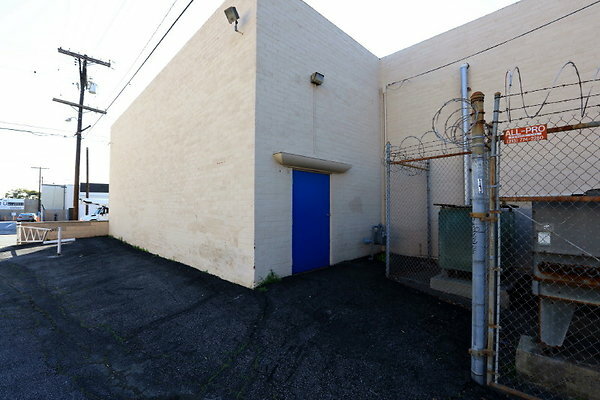 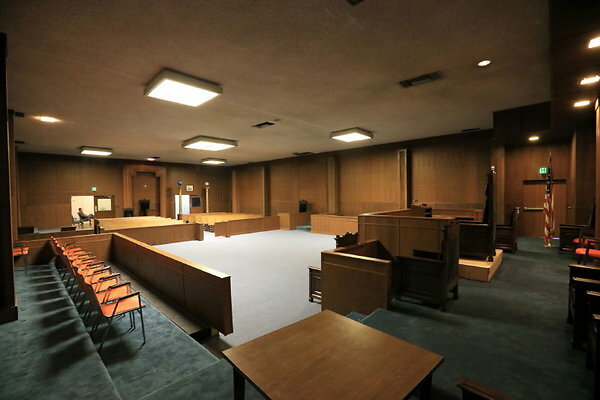 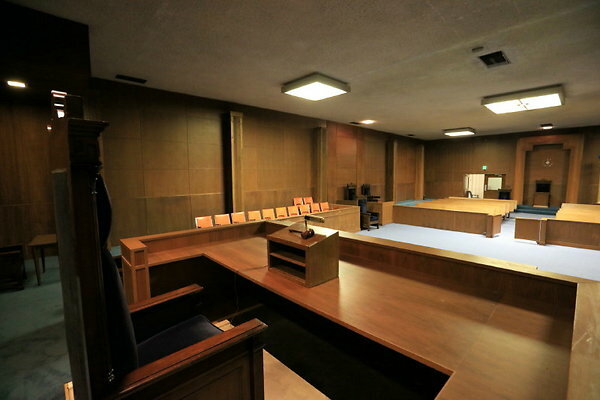 MNM Locations - uploads - HOT NEW COURT ROOM NOW AVAILABLE! 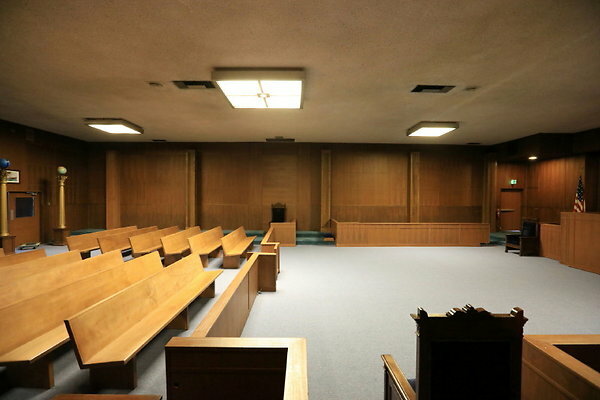 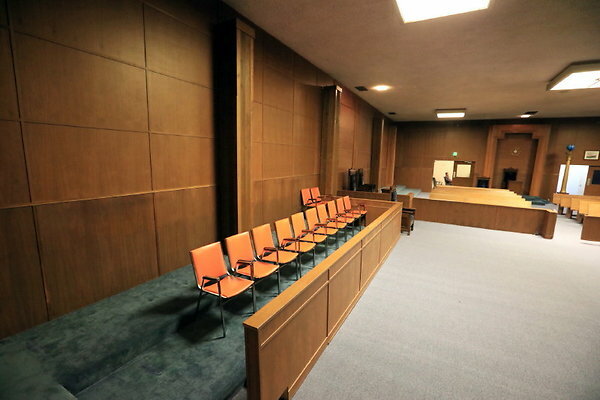 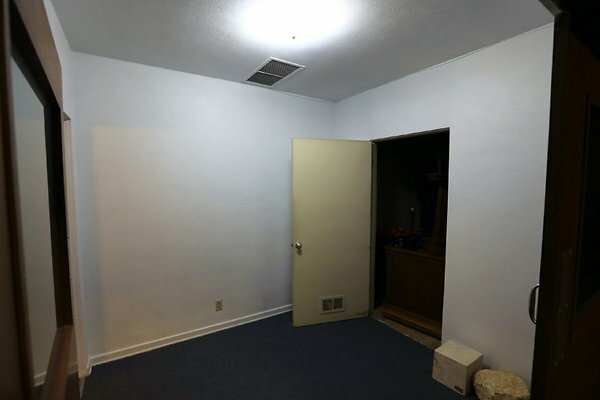 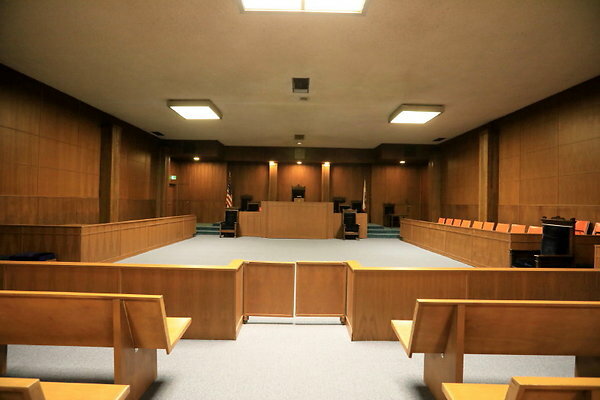 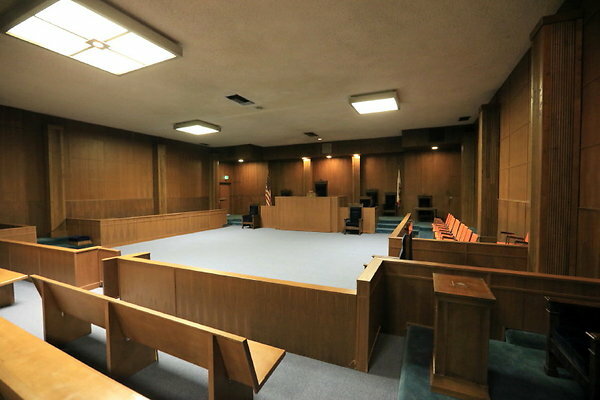 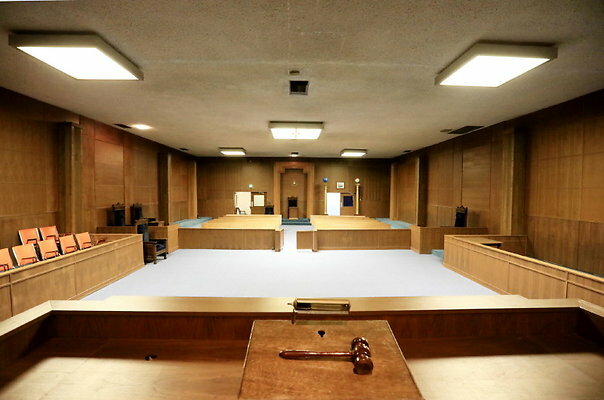 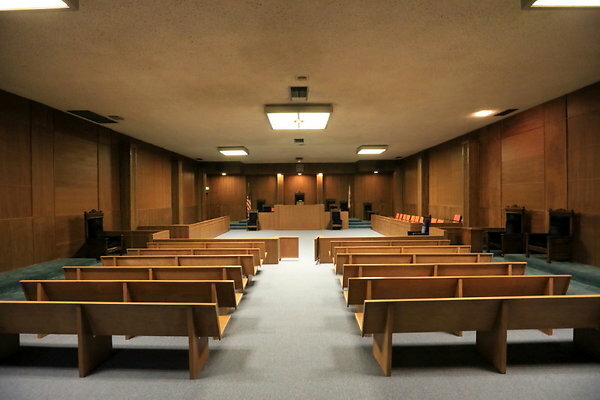 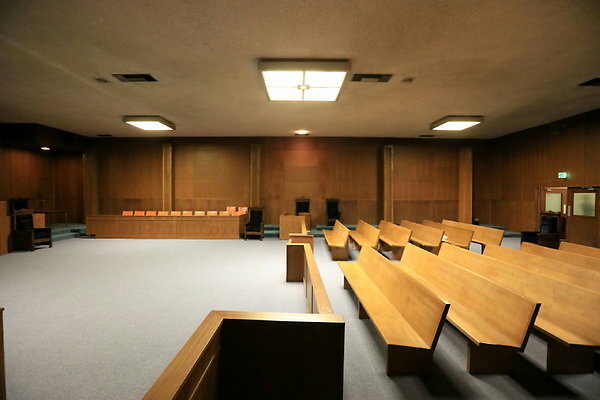 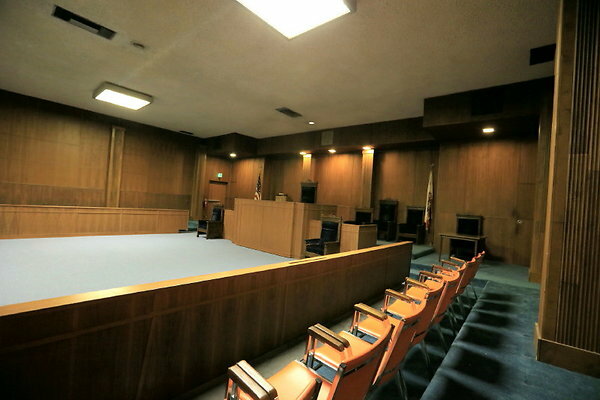 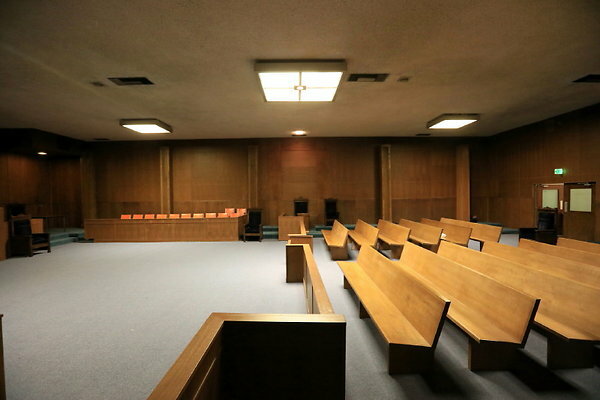 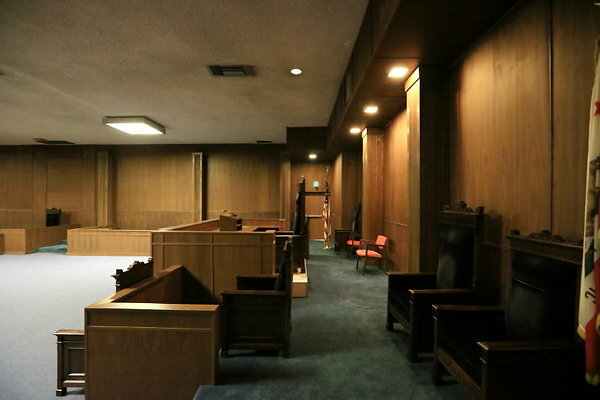 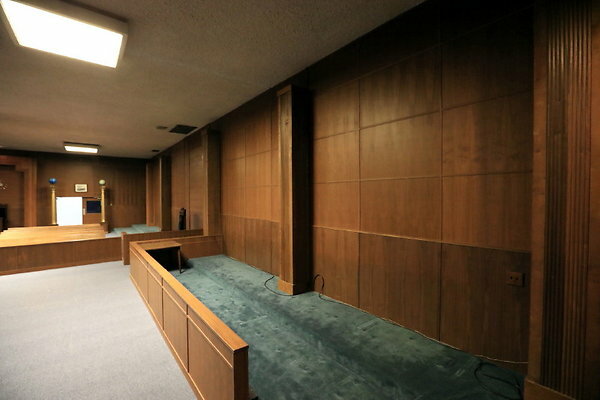 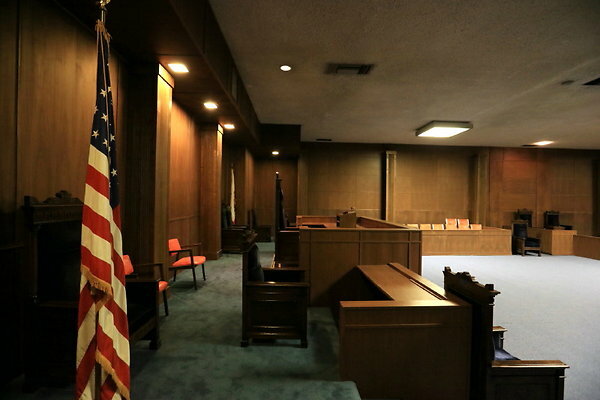 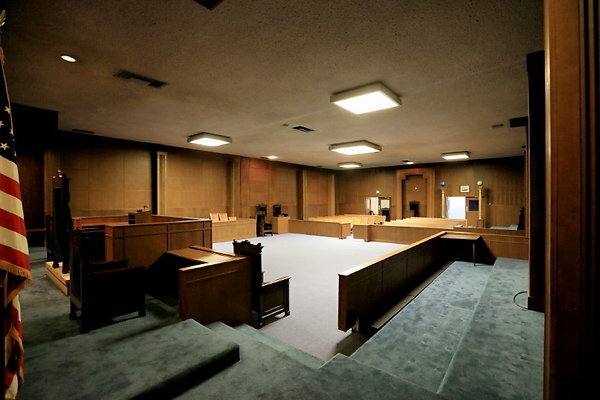 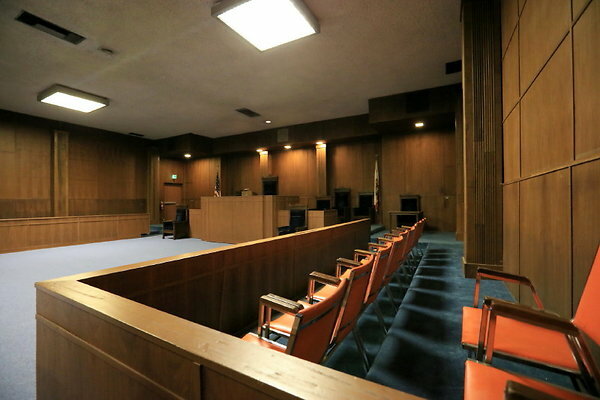 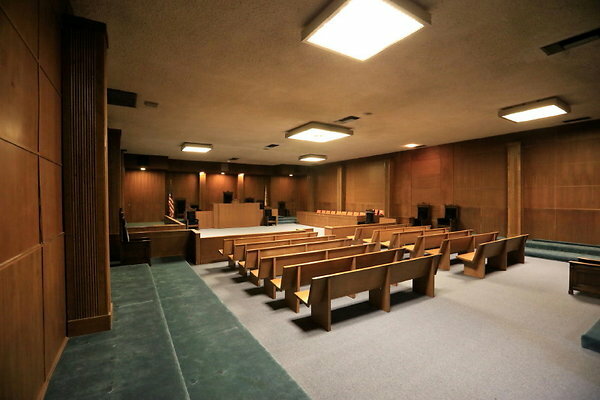 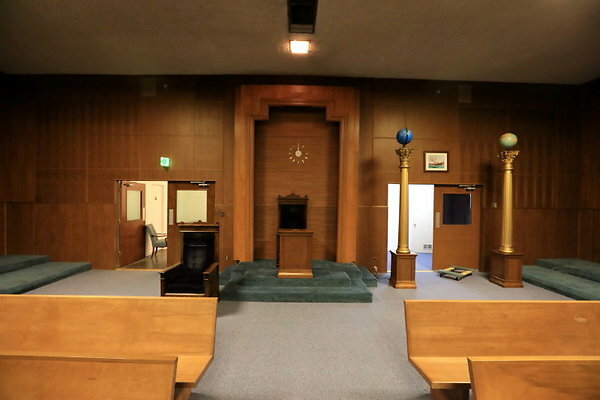 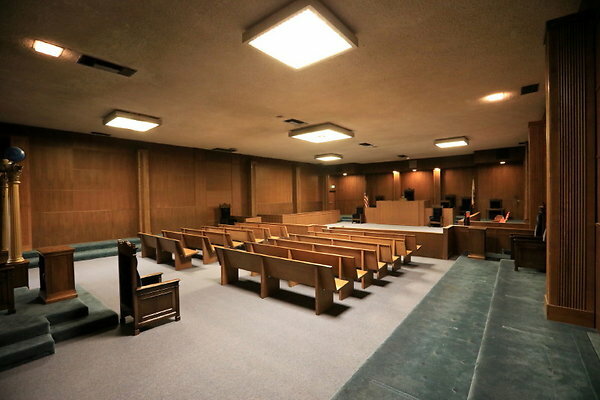 Home » uploads » HOT NEW COURT ROOM NOW AVAILABLE! 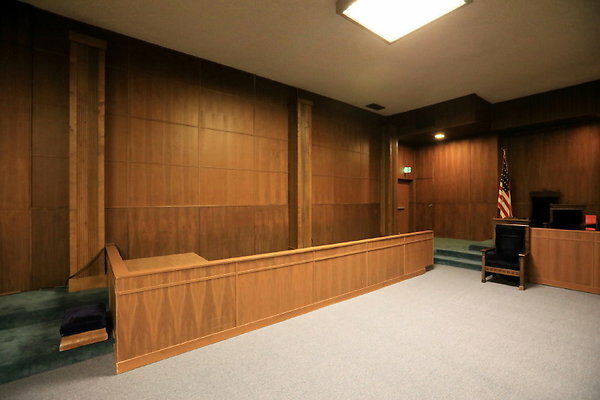 HOT NEW COURT ROOM NOW AVAILABLE!